The Engine Company carries three simple things: a water tank, centrifugal pump, and hose. These things allow the unit to establish a continuous source of water and direct water through hose to extinguish fires. 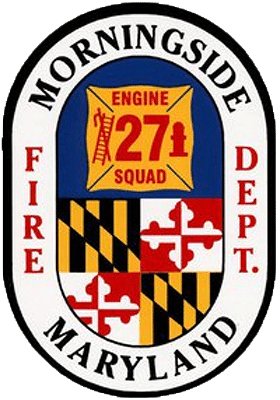 The current Engine Company 27 was purchased from the Allentown Road Volunteer Fire Department in 2014 and underwent a complete rehab in the beginning of 2015. It responds on structure, vehicle and brush/vegetation fires as well as being equipped to assist on medical emergencies, vehicular accidents and other types of investigations.